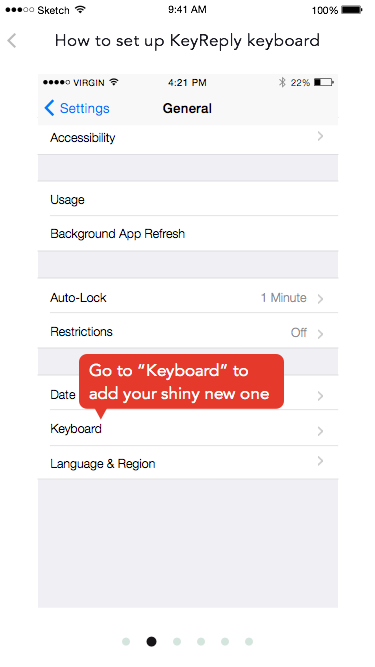 Setting up your custom keyboard on iOS can be a slightly long process, but it’s generally pretty easy. Since Apple announced support for third-party custom keyboards, there has been greater interest in creating custom keyboards that suit your every need, as we’ve also previously noted. KeyReply was made to help you manage responses across your team easily for increased productivity and customer satisfaction. 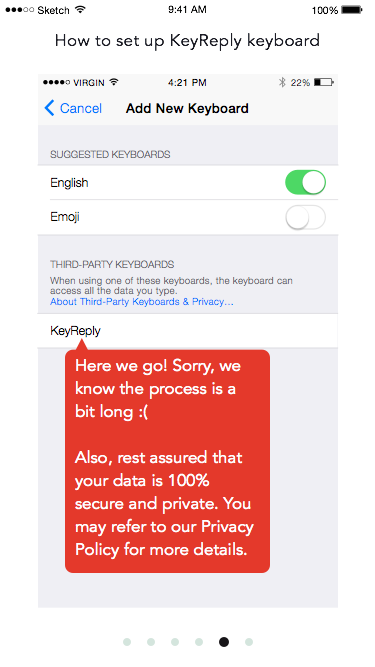 So in order to help you get you all ready to start using KeyReply, here are the step-by-step instructions on setting up a third-party/custom keyboard on your Apple device. You can watch the video for a more detailed walkthrough. 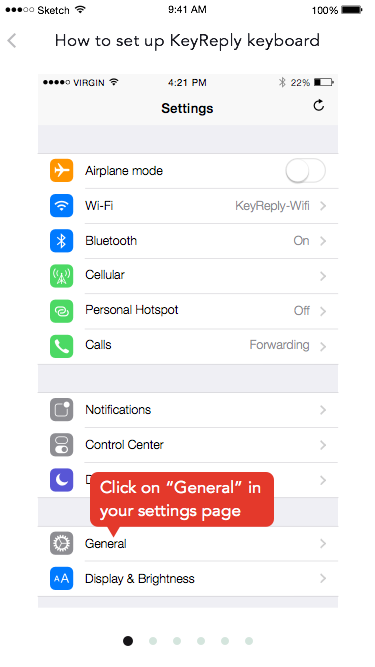 This step is easy - go to your default Settings app, and scroll down to find the “General” option. Click on this. 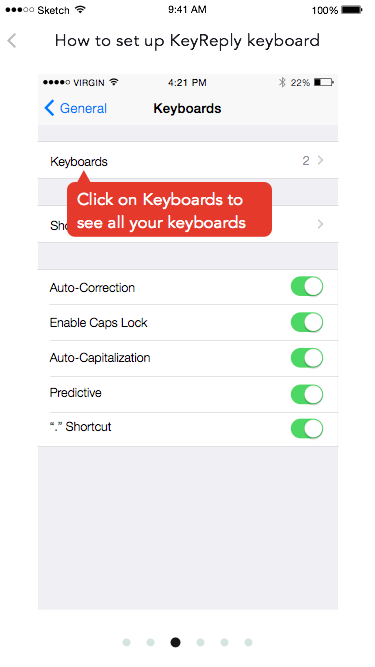 Once in the General option page, look for “Keyboard”, an option down the list. So far, so good. Click on the “Keyboards” option (usually top of the list, with a number on the right) to access your list of available keyboards. Look for the “Add new keyboard” option after your list of keyboards. Here’s where it gets interesting! Here you will see “KeyReply” under the third-party keyboards list. 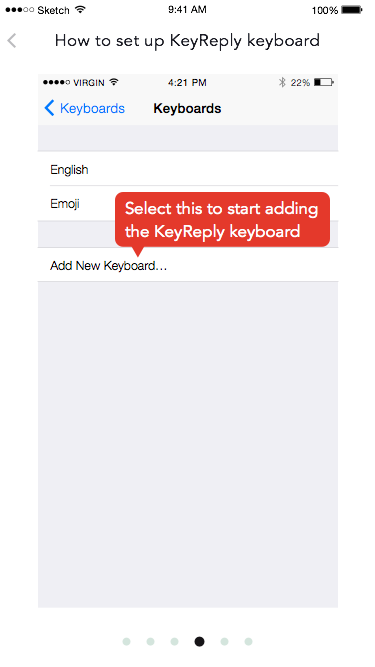 Select KeyReply to add us to your active keyboard list. Voila! And you’re all done! 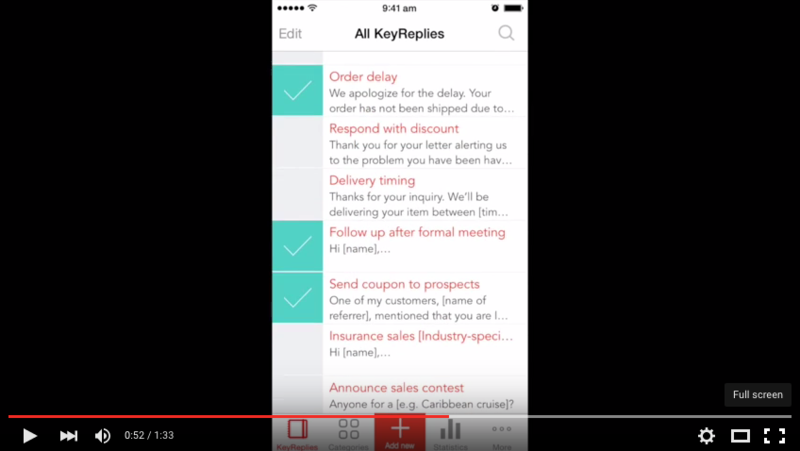 Get cracking on those blazing fast replies by logging in to the KeyReply app and giving the content packs a spin.